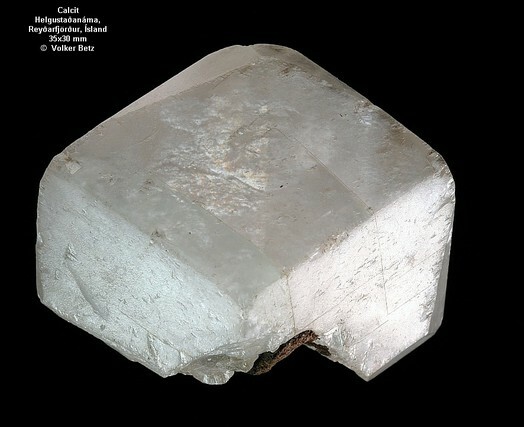 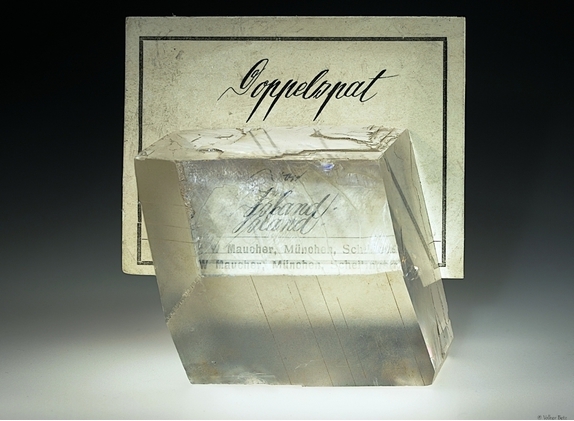 References: Kristjansson, L. (2002): Iceland spar: The Helgustadir Calcite Locality and its Influence on the Development of Science. 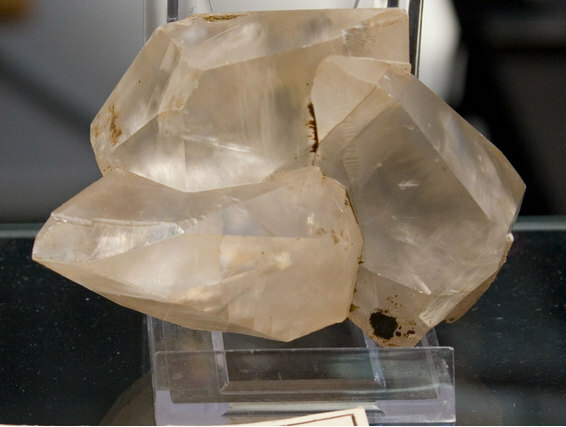 Journal of Geoscience Education, 50, 419-426. 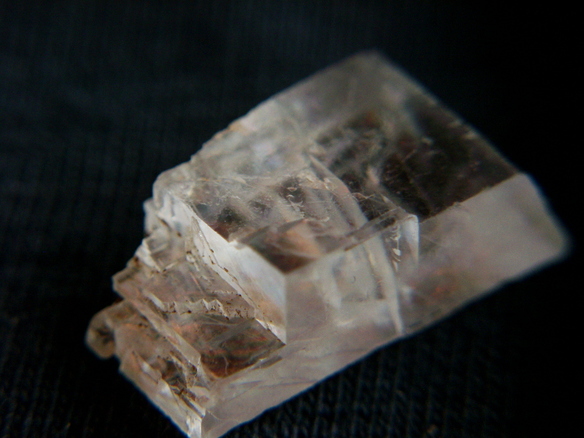 Quartz ⓘ2 photos of Calcite associated with Quartz at this locality. Laumontite ⓘ2 photos of Calcite associated with Laumontite at this locality. Stilbite subgroup ⓘ1 photo of Calcite associated with Stilbite subgroup at this locality.